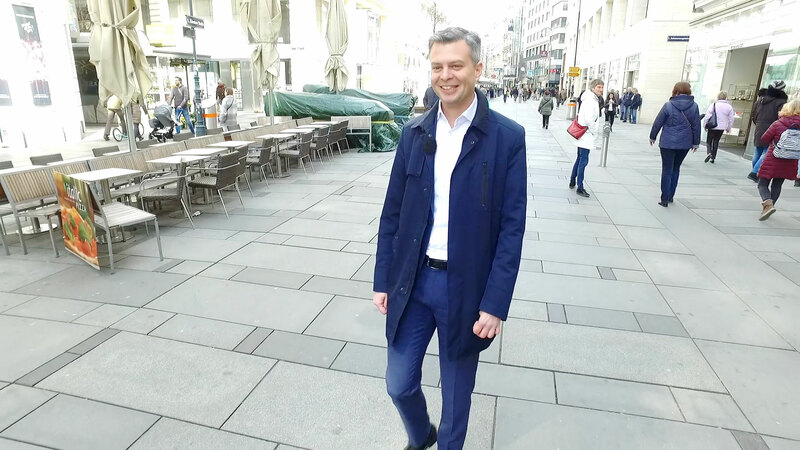 Since September 2018 Thomas Arnoldner is CEO of A1 Telekom Austria Group. But how does it feel to be CEO? What is the best part of his job? We met him in the city center of Vienna, so he could answer 42 personal questions. Curious? Then join us for a walk!